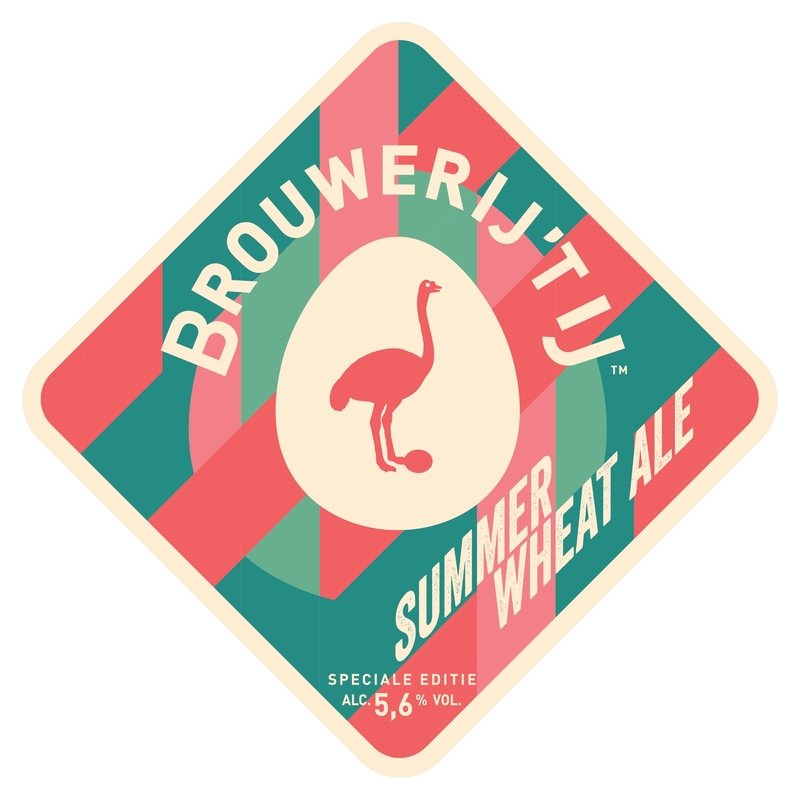 It was intended as a one-off but soon turned into a summerhit and so it returns: the Summer Wheat Ale. 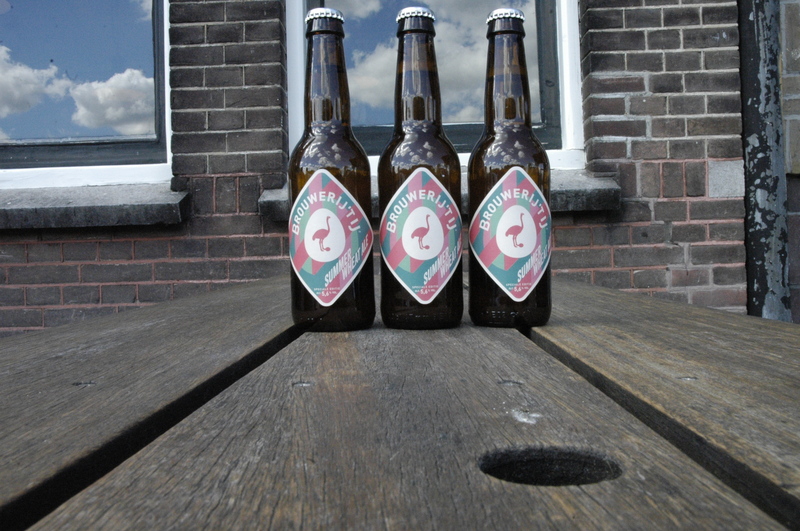 We could have foreseen its popularity ‘cause we brewed it with a number of ingredients that guarantee a very tasty summer beer. Using a bit of wheat malt, we laid the base for what could have become a light, modest wheat beer. But we threw in a tropical fruit basket too. We added lemons and grapefruits during the boil and had this brew soak up the aromas of kaffir lime after fermentation. The fresh and fruity Galaxy and Amarillo hops provide this pleasantly dry beer with a refreshing bite. With its 5.6% this is, again, the ideal option for anyone who has trouble with the choice between a wheat beer and something somewhat hoppier. Bottles are now available at local liquor stores. We have it on draft at our tasting room. We brewed more than last year but reckon this batch will be finished before summer is over.